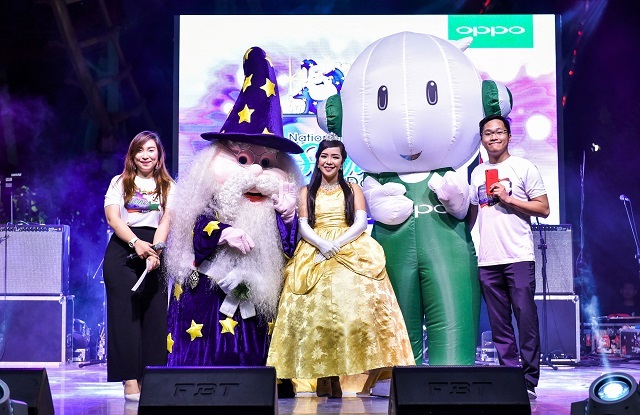 OPPO held the National Selfie Day last November 30 in Enchanted Kingdom. 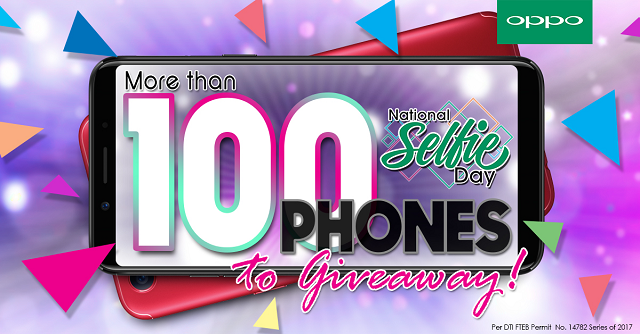 With the Philippines being dubbed as the "Selfie Capital of the World", OPPO is celebrating by treating fans and selfie lovers with more surprises this season. The company also announced its highly aniticpated giveaway of more 100 smartphones online. 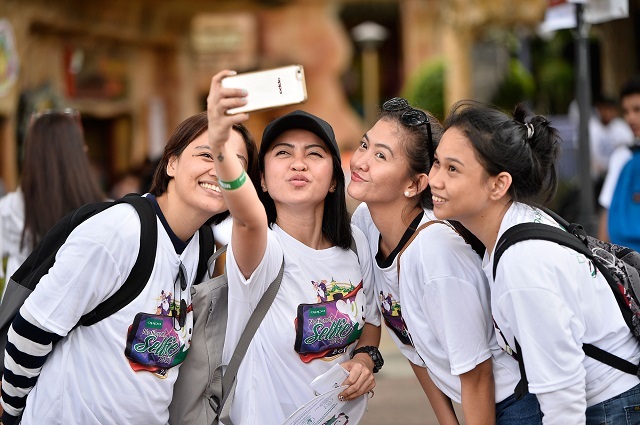 The National Selfie Day gathered thousands of OPPO supporters over Mega Manila in a magical day at Enchanted Kingdom. Fans are given unlimited access to rides and variety of food choices. Likewise, several selfie-worthy spots have also been set-up for fans and supporters to capture their best selfies using their OPPO smartphones. In turn, the #NationalSelfieDay and #OppoF5xEK trended in Twitter nationwide. Ten OPPO F5 phones have also been given away. The OPPO F5 is the leader in the selfie department with its 20MP AI front camera and 16MP rear camera. The National Selfie Day ended with Parokya Ni Edgar putting up a great show for everyone. As previously mentioned, OPPO will be giving away 100 smartphones in 6 weeks from November 30, 2017 to January 10, 2018. All you have to do is upload your selfies here and follow the mechanics to qualify. Eighteen winners will be announced weekly.